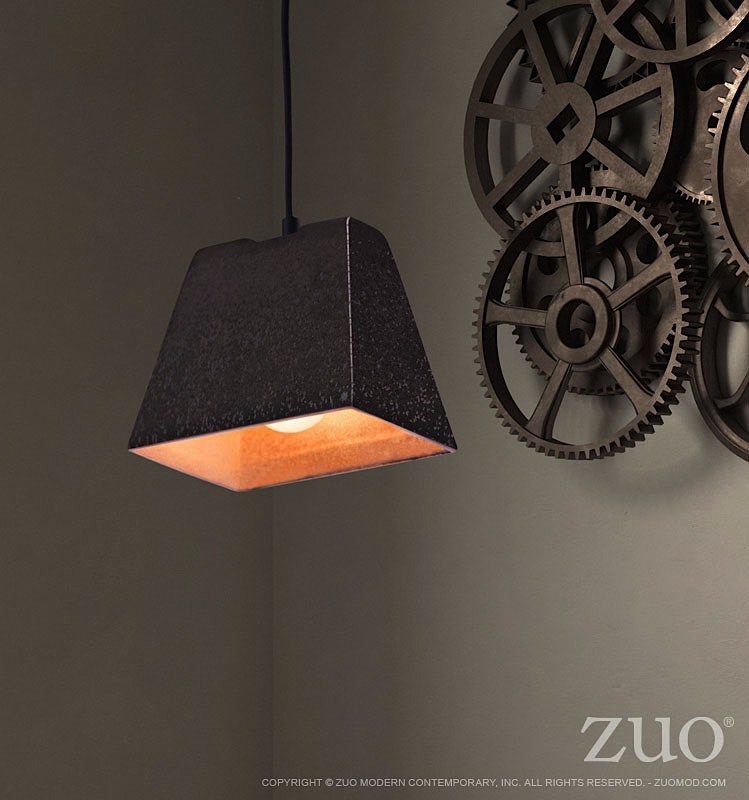 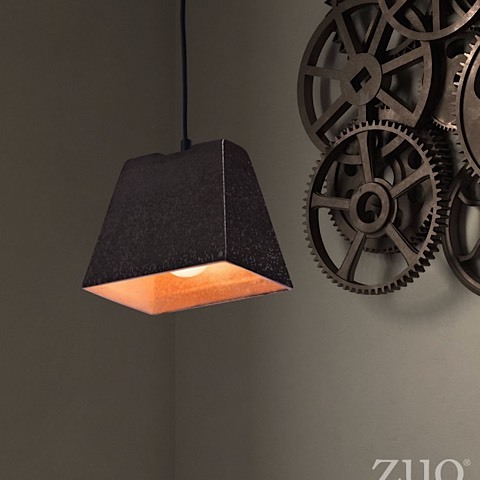 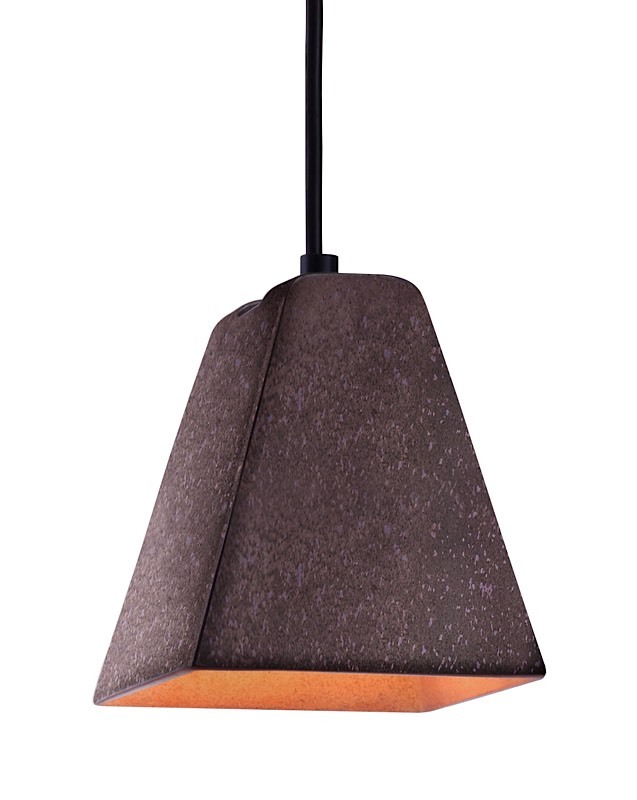 The Auckland Ceiling Lamp is a simple, single "trapezoid" shaped pendant crafted from ceramic and finished in a "rustic black" antiqued color. 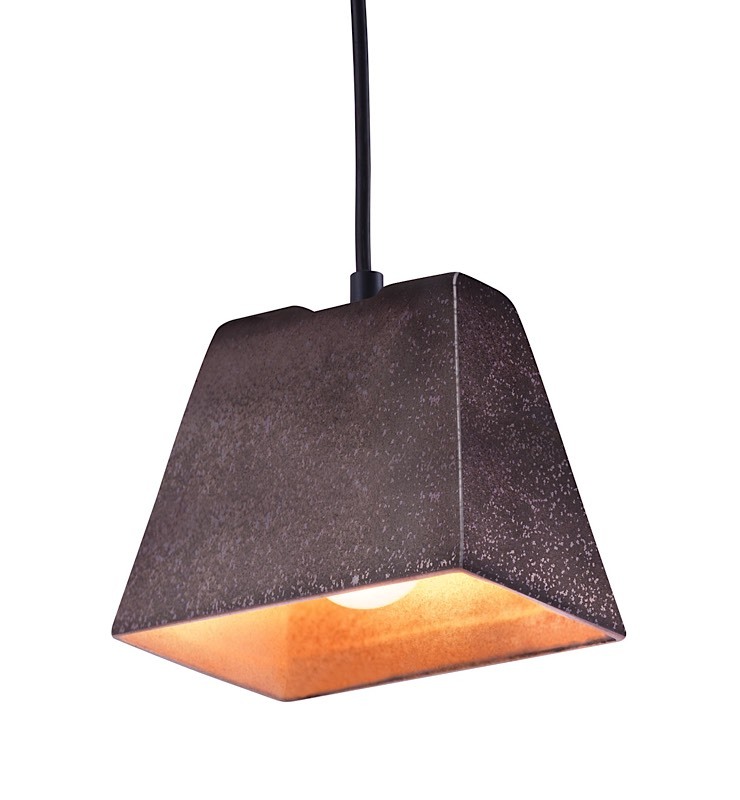 This pendant is perfect for bar or kitchen applications for just a touch of a rustic accent. 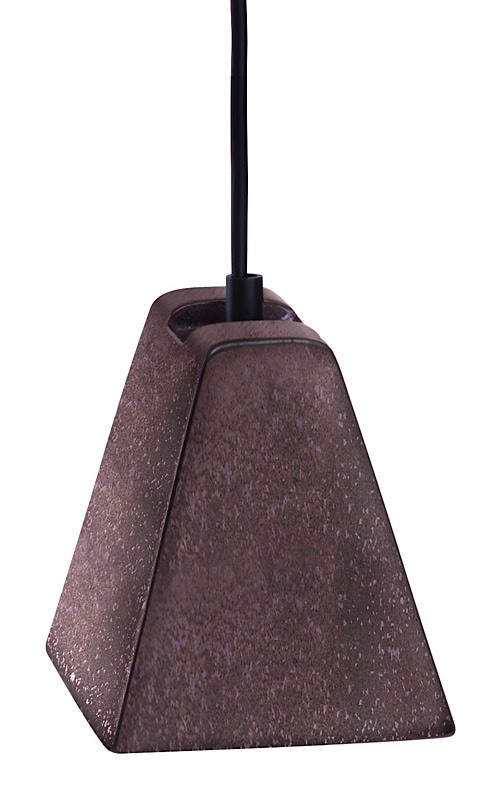 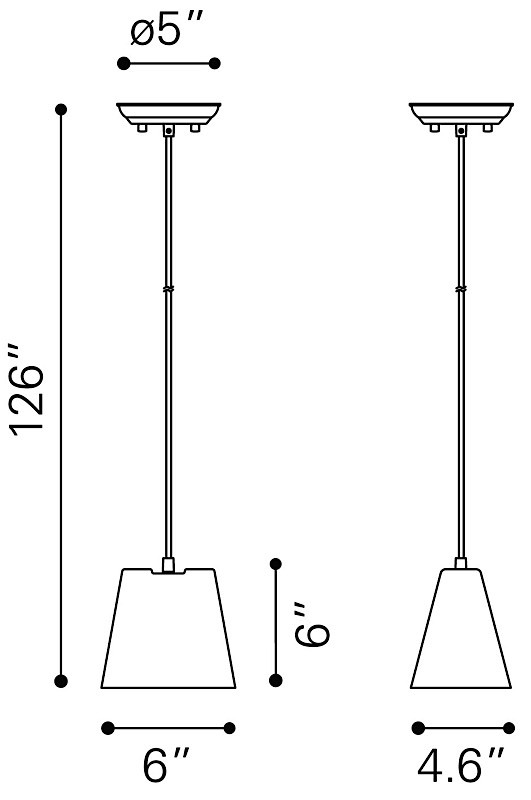 Auckland requires one (1) 40 watt max G50 E12 bulb which is included with the lamp.